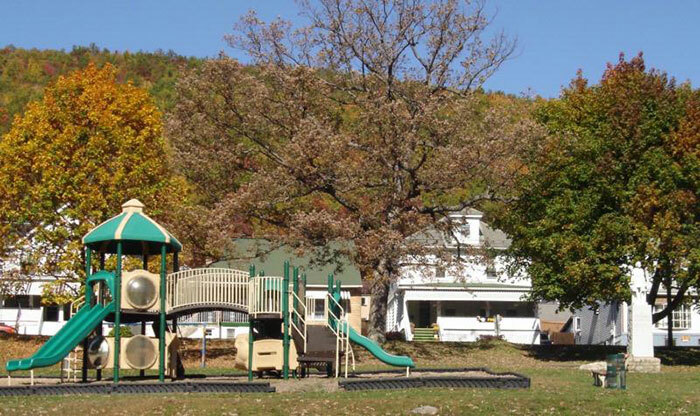 There is a Recreation Center and several parks located within the Borough of Nesquehoning. The Recreation Center is located at 335 West Railroad Street. There is usually bingo every Wednesday night. The Recreation Commission also holds kiddie-bingos, (scheduled at different times throughout the year). The Recreation Commission holds several activities throughout the year for the children living in Nesquehoning. (Halloween, Christmas, Easter, etc.) The Recreation Center may be rented for parties for a nominal fee.